Pedro Pascal's character is the Mandalorian with no name, Carl Weathers joined the cast, Gina Carano's character is a former shock trooper, and more. 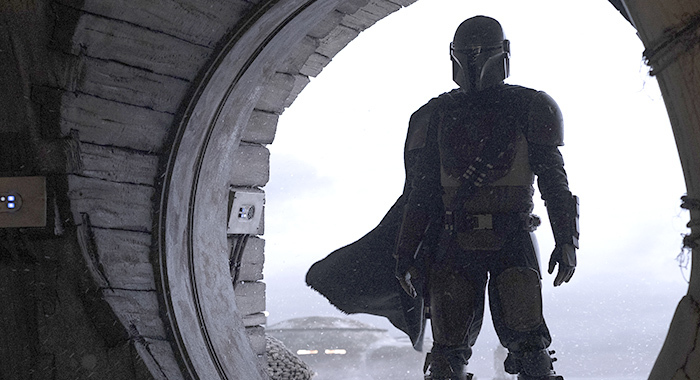 Experiencing the first few glimpses of the upcoming Disney+ series The Mandalorian was an overwhelming experience for fans at Star Wars Celebration Chicago on Sunday. But it also proved their faith in series creator Jon Favreau and the contributions of Star Wars Rebels creator Dave Filoni was rewarded. And as both reiterated throughout the presentation, they are both giant fans of Star Wars. “I was born in 1975, so I’m a product of this,” added star Pedro Pascal, who recalled meeting with Favreau and Filoni before he was cast. Describing a room filled with storyboards and illustrations of the proposed series, he said his immediate reaction was “What do you want me to do? Play that bug or that robot?” only to be overwhelmed when they said they wanted him to play the Mandalorian. Pascal mimed fainting to describe the sensation of being offered the lead role. But that was just one of the surprises unveiled during the presentation, complete with a Mandalorian sizzle reel exclusive for those inside the Celebration Stage in Chicago. Luckily, we were there and can offer you some of the things we learned about the show. 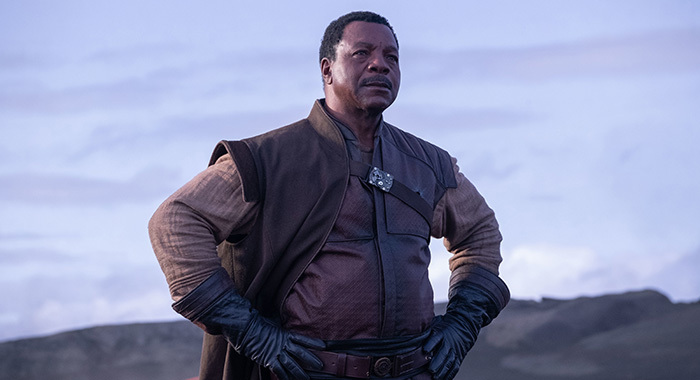 In one of the exclusive clips shown, the Mandalorian takes a meeting with Greef Carga (Carl Weathers), the leader of a bounty hunters guild in that section of space. During the meeting, the Mandalorian tries to take all of the bounties Carga has on offer, which the guild leader finds excessive. But it echoes back to the gunslingers from the Westerns Pascal said Favreau assigned him to watch as part of the preparation for the series. In an extended clip shown only at the Celebration Stage, fans heard the Mandalorian speak for the first time. In a detail which will thrill long-time fans, his cadence matches the one Boba Fett spoke with back in The Star Wars Holiday Special and the original versions of The Empire Strikes Back and The Return of the Jedi. Of course, that cadence is inspired from another iconic film persona. “He’s got a lot of Clint Eastwood in him,” Pascal said. For an added surprise, Favreau revealed Weathers’ involvement in the series and introduced him to the stage. After a spontaneous outpouring of love from the crowd — who started cheering for the Apollo Creed actor by that character’s name — Weather’s found himself overwhelmed. “Nothing comes close to this,” he said after the roar died down. In the clip, Carga refers the Mandalorian to a “sensitive client” who demands face-to-face contact with the bounty hunter. Despite the tense situation, their interaction seemed friendly enough. 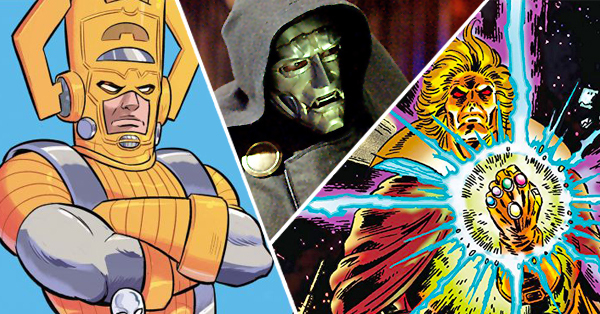 Or at least as friendly as one can be when talking to a masked man with no name. The client turns out to be the character played by Werner Herzog. The legendary director, who recently turned to acting in things like The Mandalorian, recently said he plays a “small part” as a villain, but in the clip, it turns out he represents a faction of the deposed Empire. As it turns out, the answer is at least partially inspired from the Expanded Universe interpretation of the post-Empire era. Factions known as the Imperial Remnant continue to flex their might in sectors not as tied to the Rebellion or the emerging New Republic. In the clip, the Mandalorian finds Herzog’s character guarded by stormtroopers. The gleam may be off their white armor, but they still appear battle ready when another Imperial agent (played by Omid Abtahi) enters the room. Guns are drawn, but Herzog defused the situation. He also offers the Mandalorian a few details about his quarry; offering him a locator and the last four digits of the bounty’s gene marker. The preference is to bring the bounty in alive, but Herzog tells the Mandalorian he will accept proof of the mark’s death for a reduced fee. The other Imperial is not impressed by this change in their plan. In the subsequent sizzle reel, Herzog can be heard asking “are things better since the revolution?” Amid scenes of violence and fire (all narrated by Herzog stating his belief in the Empire), Giancarlo Esposito’s character appears. 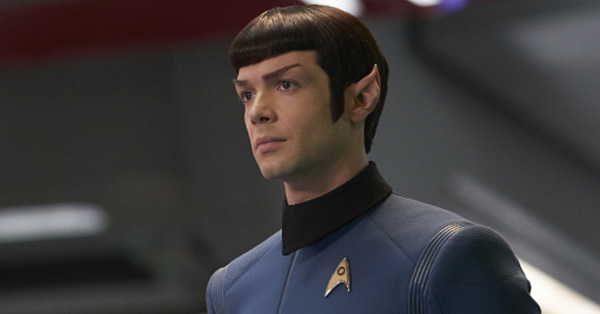 While also unnamed, his uniform also identifies him as part of the Imperial Remnant. He orders a stormtrooper to ignite his flamethrower and flush out someone from a dwelling. A subsequent shot also reveals Esposito in a TIE fighter. 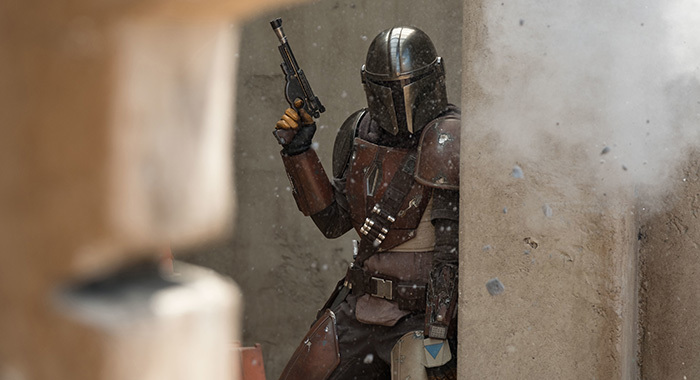 While Favreau and Filoni kept name-checking the campy Holiday Special as an inspiration — indeed, the Mandalorian’s rifle is a direct lift from the Special‘s Boba Fett cartoon — Filoni mentioned the show will have a gritty feel to it. This came through in the sizzle reel, which included dusty village streets, old stations covered in snow, and plenty of run-down technology abandoned and weathering. The overall look evokes the original Star Wars — right down to one shot which may or may not be the original film’s Mos Eisley cantina — which was very much the thing Favreau said he wanted to accomplish with The Mandalorian. But he added that Filoni is making him more of a fan of the Prequel aesthetic as well. 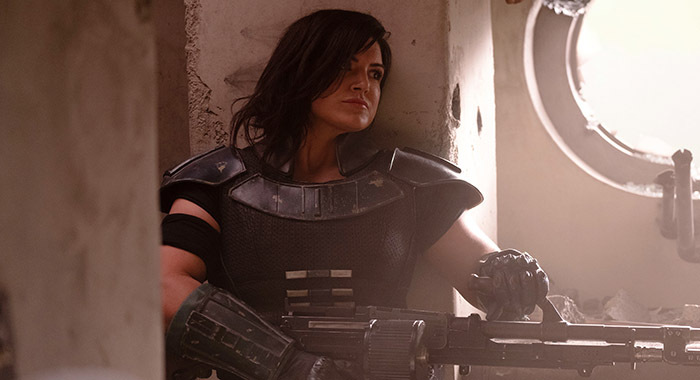 The sizzle reel also offered the first clear look at Gina Carano’s Cara Dune. In the preview, the Mandalorian spots her in a cantina, much to his displeasure. The two end up fighting in an alley and eventually draw blasters on one another. 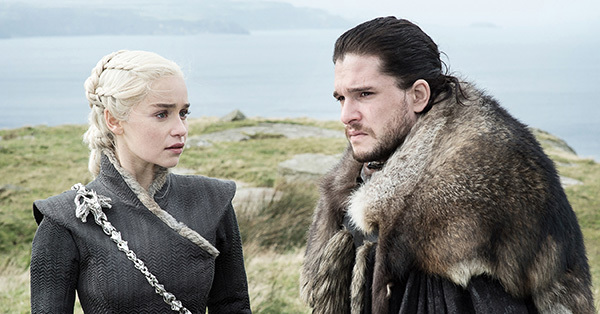 It is unclear if this is the beginning of a partnership or a rivalry, but her Mando-inspired shoulder guards suggest there may be some sort of bond. Well, provided the Mandalorian really is what he claims. In his scene, Herzog’s character infers the person under than armor may not be a true Mandalorian. Stymied in using old-school techniques on movies like Iron Man, he was thrilled when Lucasfilm let it happen and the ILM crew became obsessed with creating the ship as a miniature. Parts were kit-bashed from other model kits, just as they did back in the 1970s, while other elements used cutting edge techniques and 3D printing. Members of the ILM team manufactures long-retired motion-control camera rigs in their garages while higher-ups like John Knoll sat in on planning meetings to bring the Razor Crest to life. That dedication to detail was one of the key things Favreau wanted to pull off with The Mandalorian. On screen, it means little throwbacks to the film series. In the extended clip, a food vendor can be seen roasting Kowakian monkey-lizard — Salacious Crumb’s species — and in the sizzle reel, a droid who may or may not be legendary bounty hunter IG-88 gets in on the action as he swivels his torso to take on attackers in a 360-degree arc of fire. 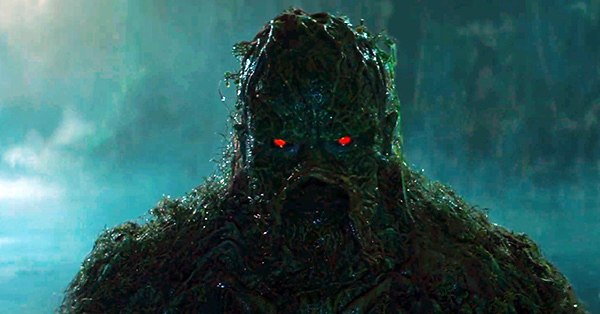 Additionally, plenty of familiar aliens are realized with creature effect make-up. There’s even a gonk droid hanging out with the Imperials. That sense of passion was clear from the material Favreau brought to stage. 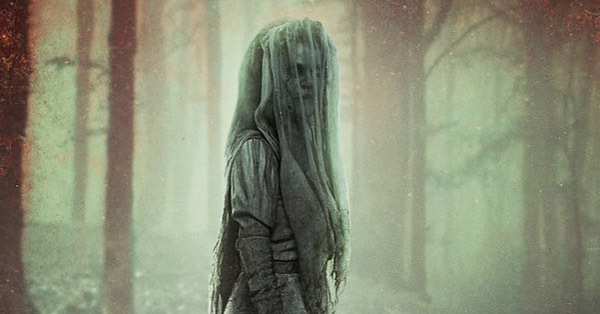 With the film series taking a pause after Star Wars: The Rise of Skywalker, The Mandalorian will be the key live-action Star Wars product and it looks like it will be a worthy torchbearer. 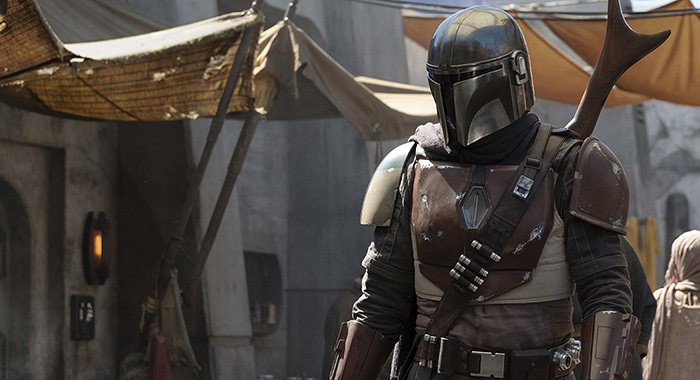 The Mandalorian will launch on Disney+ on November 12, 2019.